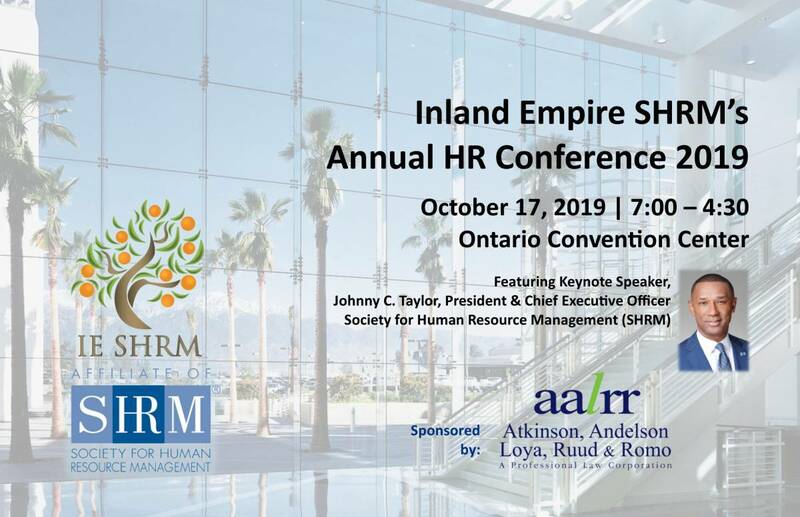 As a 100% aﬃliate chapter of the Society for Human Resource Management, Inland Empire SHRM serves the greater Inland Empire area of Riverside and San Bernardino Counties of Southern California. 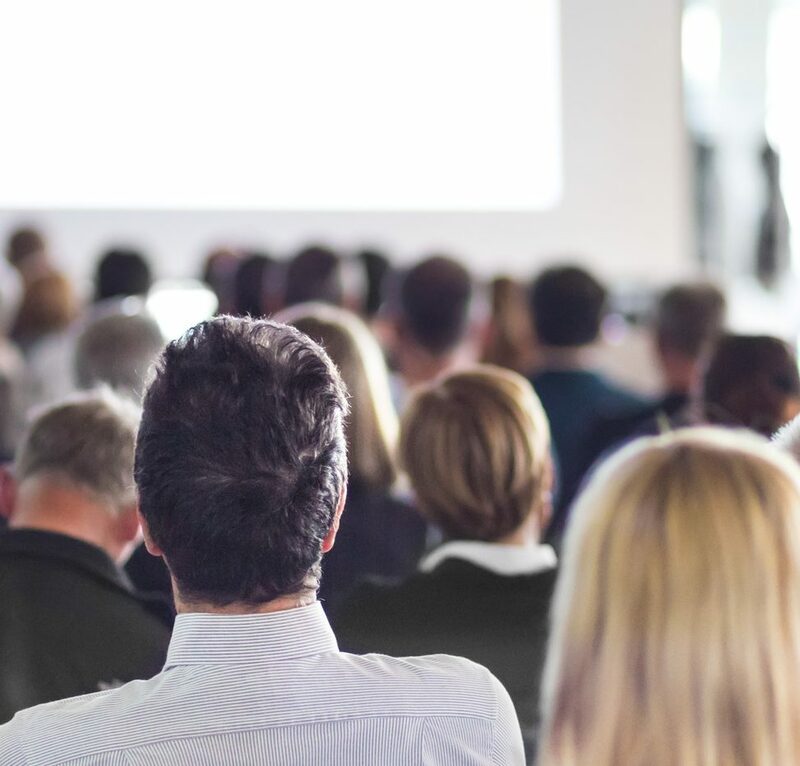 Serving a community of thousands of human resources professionals and a membership of over 500 representing various industries, we strive to provide professional development, essential information and valuable resources to HR professionals. If you are a member of SHRM, you can be a member of IE SHRM too. Visit our membership page to find out more. 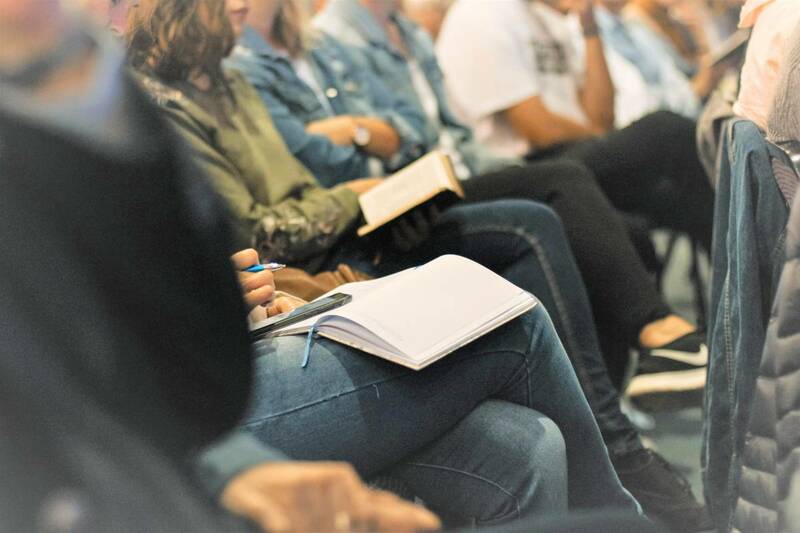 You don't have to be a member to attend our events. Visit our calendar page to find out about our upcoming events. A message from SHRM President, Johnny C. Taylor, Jr. The Inland Empire Society for Human Resource Management Chapter was established in 2004 as a 100% affiliate chapter of the Society for Human Resources Management (SHRM). 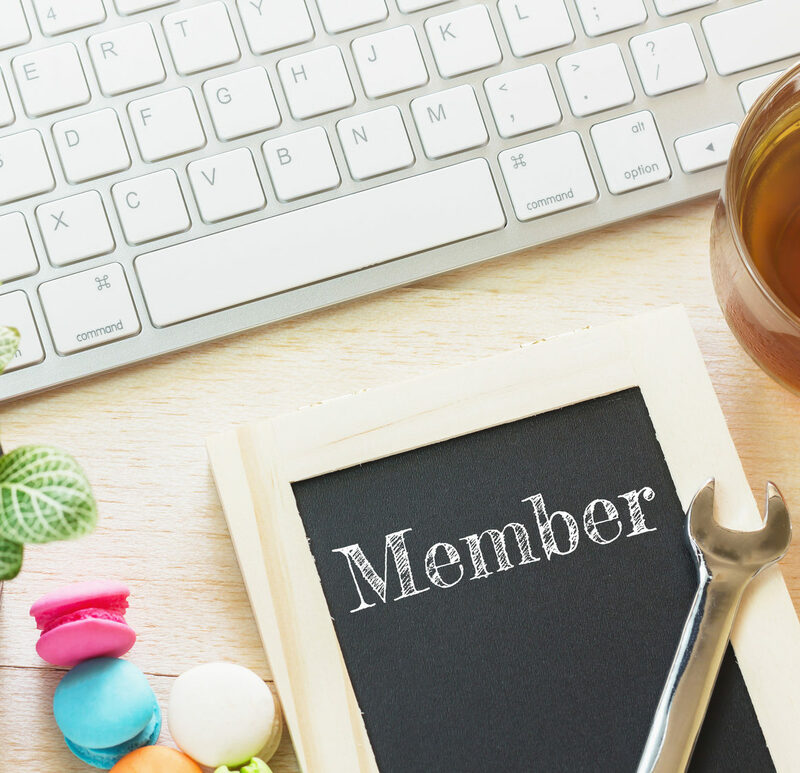 Our members pay no annual membership dues or fees to be a member of Inland Empire SHRM with current SHRM membership. 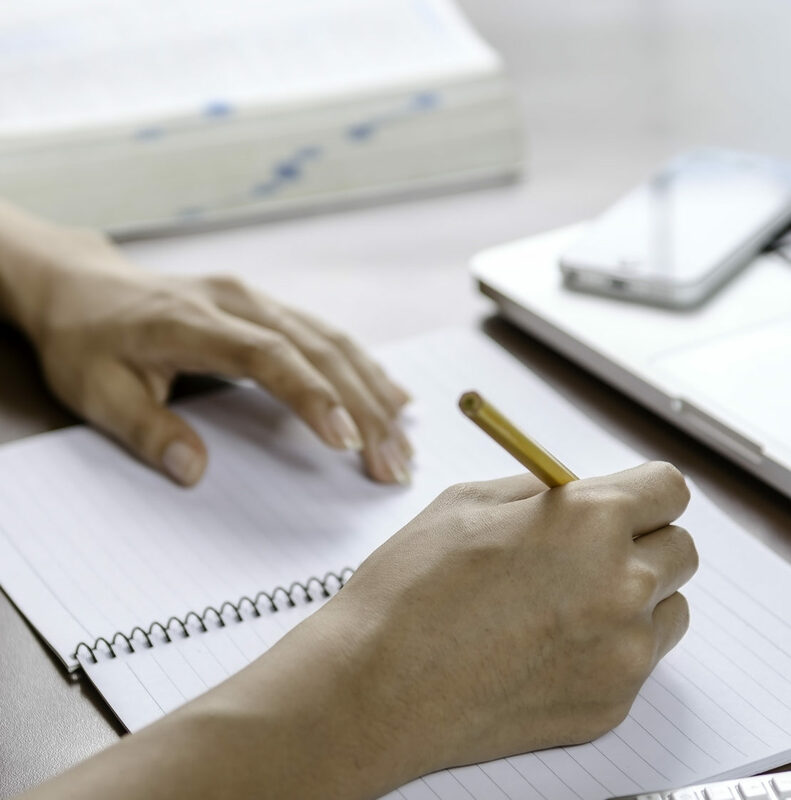 The mission of Inland Empire Society for Human Resource Management is to provide HR professionals with local resources for professional development, information on laws, and best practices impacting the field of Human Resources. 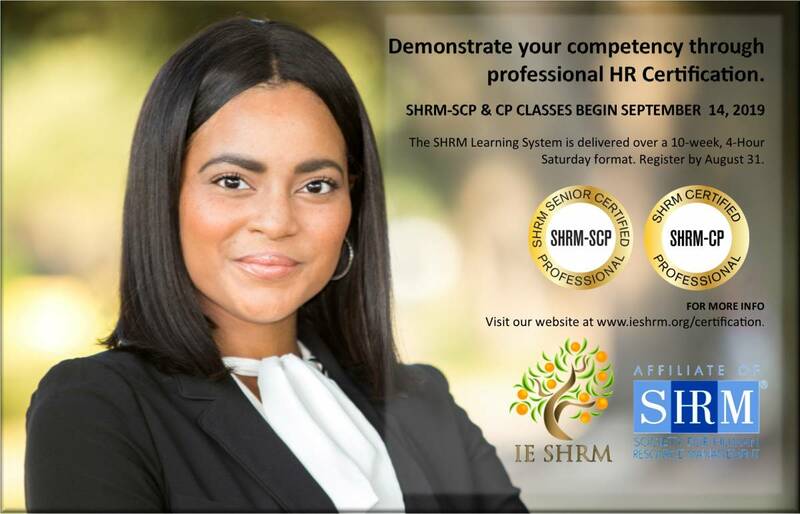 Our vision is to develop a collaborative group of IE SHRM members and HR professionals in the Inland Empire through participation, mentorship and networking. We strive to add value to the organizations we serve and contribute to the ethical success of those organizations. 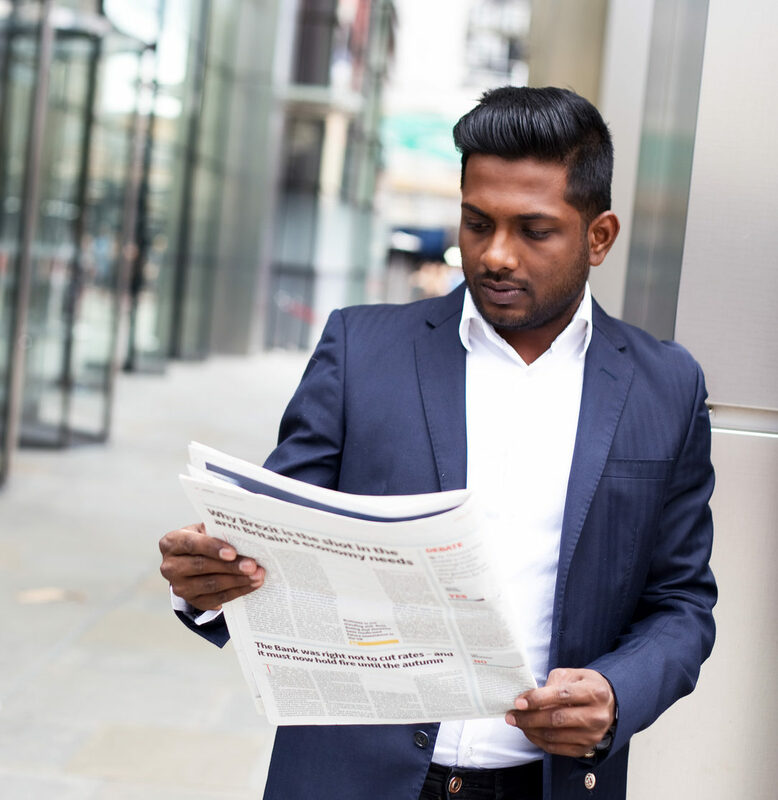 We advocate for the HR profession, and strive to enhance the knowledge, credibility and value of Human Resources. 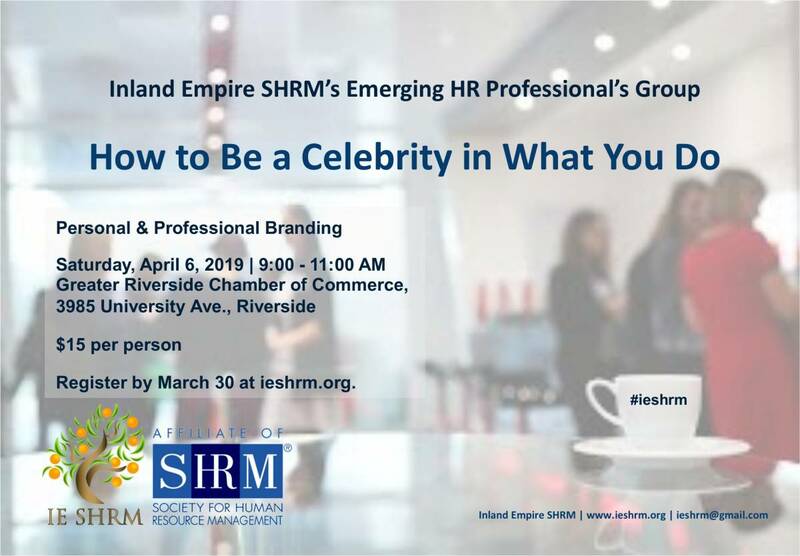 Inland Empire SHRM membership has grown to over 500 HR professionals and has been awarded the SHRM Membership Super Star for significant membership growth. Legislative Director: Brent Garrett, Esq.